Greater Evil Games is an independent game studio based in Edmonton, Alberta. Owned and operated by Christopher White, we're barely at work developing our next title, CANAGEDDON HERDER OF SHEEP. 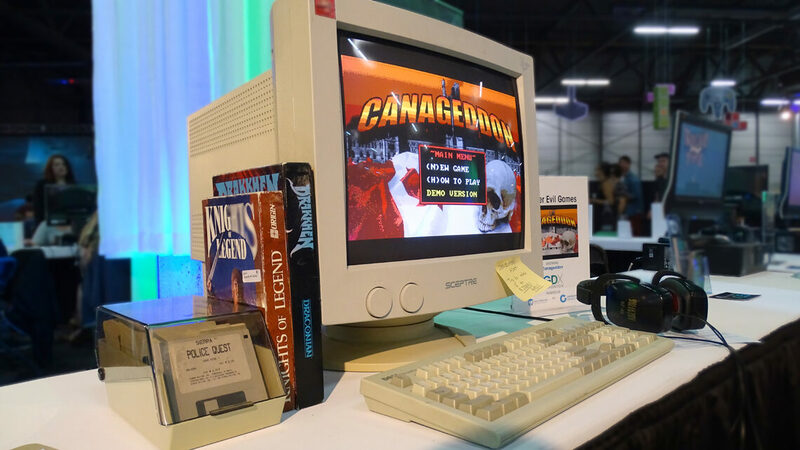 With an affinity for archaic technology and equipment, our games are unique and accessible to both newcomers and experienced players.